'State of the Practice: Sustainability Standards for Infrastructure Investors' identifies and analyzes various metrics used to assess the sustainability of infrastructure investments. Surveying sustainability standards and rating or accounting systems for infrastructure planning, development and investment, this new report provides stakeholders with a practical guidebook and starting point for the practice of infrastructure sustainability. Commissioned by WWF and Guggenheim Investments, and authored by Stanford University Global Projects Center, the report brings together and evaluates key existing project screening methods and accounting tools developed by 12 organizations. As input to establishing a set of universal standards, it offers a key resource for investors who want to develop a differentiated approach for the impact of their investments. Sustainability assessment has been an important factor in infrastructure investing for some time but largely limited to regulatory compliance and permitting. Recently, multi-stakeholder standards and project rating programs have been developed, and can be used by investors to certify and monitor their activities in the sector. Most importantly the report reveals that rating and accounting tool developers for the industry will likely continue to evolve their offerings, and pioneering investors in the industry will likely continue to experiment with different tools. The key to the success of these efforts depends on the convergence of comprehensive, standardized reporting of sustainable investment metrics. 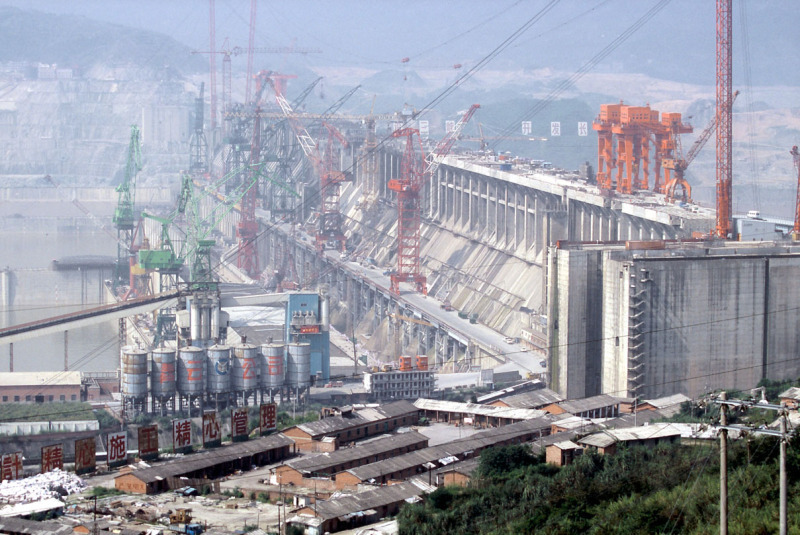 “It is clear that public funds alone are not enough to address the world’s critical infrastructure needs,” said Scott Minerd, Chairman of Guggenheim Investments and Global Chief Investment Officer. “But before sustainable infrastructure investing can successfully transition to an institutional asset class, there must be consistent methodologies for determining sustainability. The fruits of this report will make a significant contribution toward achieving that objective." Recently, the report creators gathered in Davos to discuss its findings. Find out more here. 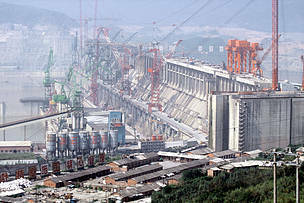 Construction site of the Three Gorges dam on the Yangtze river, China.